Begun, the VoLTE wars have. 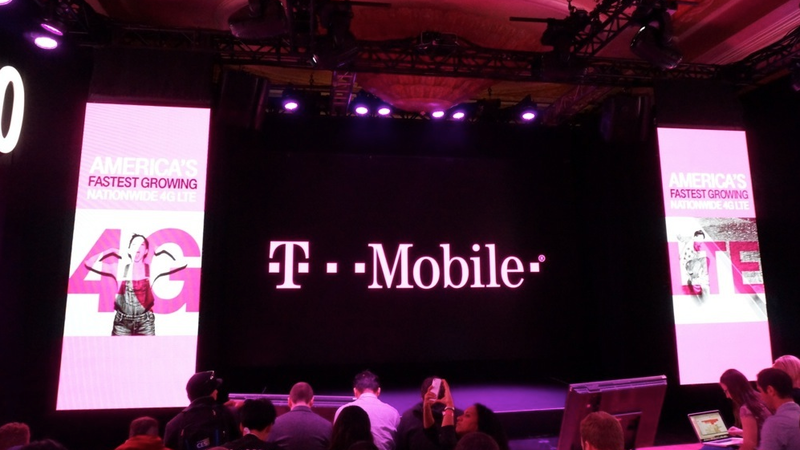 A few days after Verizon announced its VoLTE intentions and AT&T flipped the switch on VoLTE in a few cities, T-Mobile has made an advancement of its own. Starting today, T-Mobile customers who own a Samsung Galaxy Note 3 or LG G Flex can take advantage of VoLTE in Seattle, Washington. VoLTE dramatically improves the quality of voice during phone calls. It also has the added benefit of letting you use LTE data while on call. Plus, T-Mobile says, call setup times are almost twice as fast as non-VoLTE calls (for whatever that’s worth). If you own one of the two compatible handsets, check this post for instructions on how to get the update that enables VoLTE compatibility.